It is an excellent energetic, interactive and mind blowing Sativa high perfectly combined with a potent narcotic Indica stone. 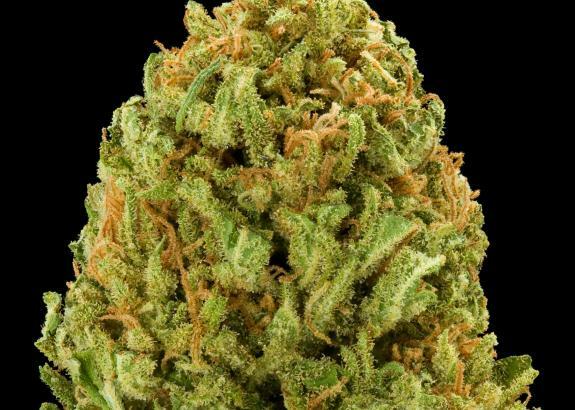 It has dense bright green gooey orange haired buds that tightly pack the thick clusters of delicious trichromes; extremely gooey. 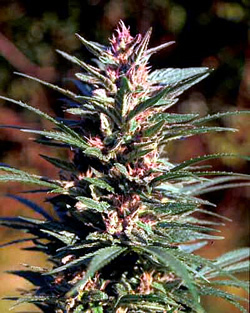 The buds have a strong sharp piercing aroma which is both piney and fruity that shoots right through your nose. The taste is deliciously spicy and earthy which later blends into a sweet hash-like flavor when you exhale. 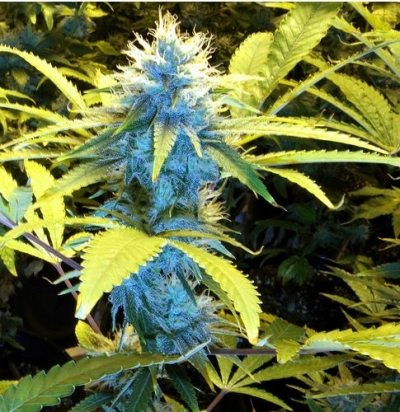 The high is powerful, cerebral and perplexing and lasts for at least two hours. It’s the perfect all day smoke for experienced smokers since it is both very potent, long lasting and energizing.